The days when I was young and naive. 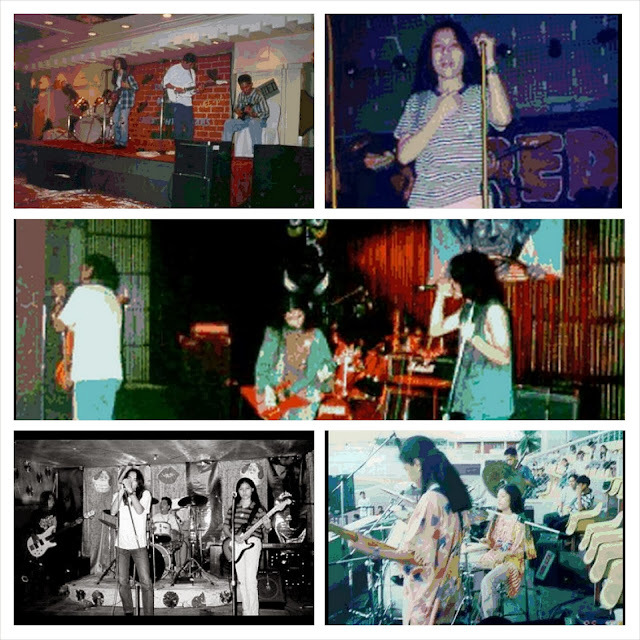 Until one day, I woke up and realized that the market for the Rock Music in Manila was fairly soft at the time. Instead, I climbed the corporate ladder. Baybayin is the defunct Filipino script.